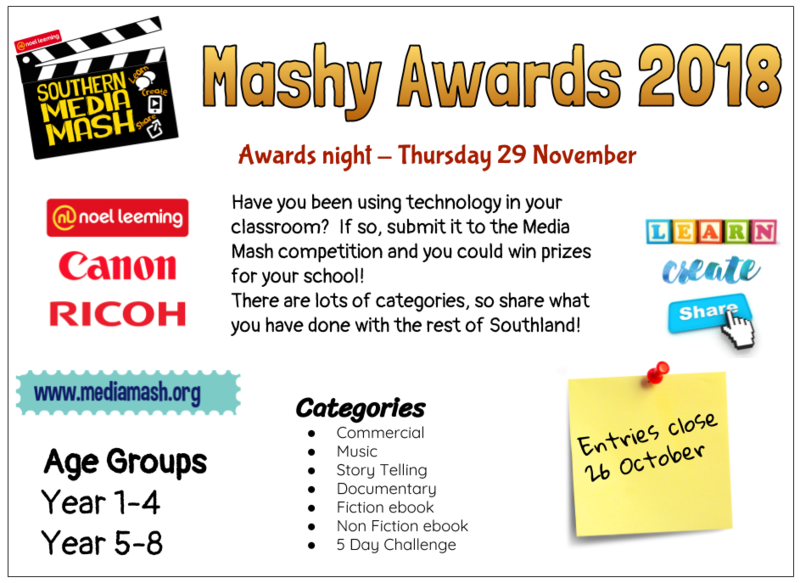 What a successful Mashy awards night! Thank you for supporting your children, the standard of digital work improves every year! Check out the red carpet photos below. It's 2018! We hope you are using IT in your classrooms, as this is the perfect place to showcase your work. Make sure you keep any movie, ebook, or other digital work and submit it to us for judging. We love to see beginner's work along side the more experienced children. No project is too simple! For more, check out the galleries at the top of the screen. 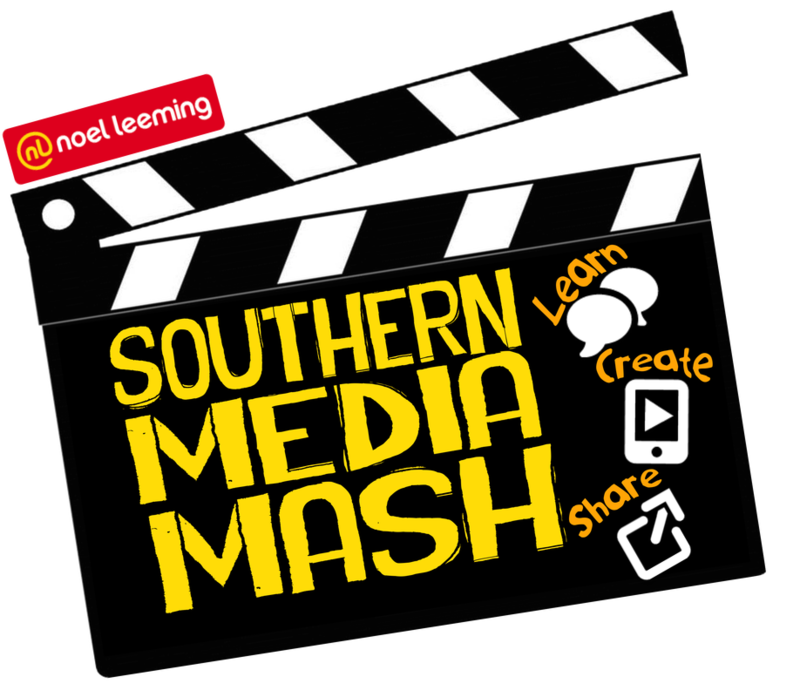 Mediamash is a Southern Initiative created to promote Digital Learning in Southern Schools, NZ. 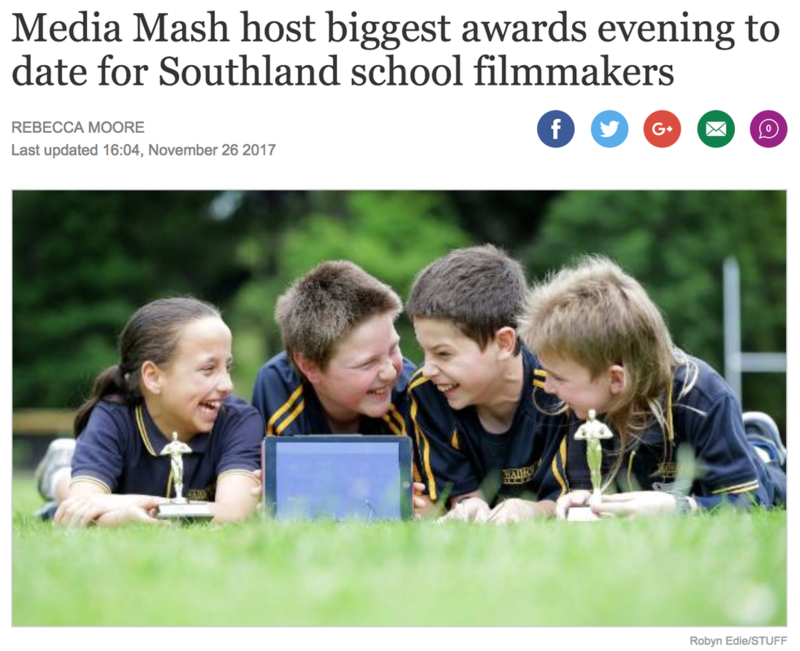 We are based in Southland and led by a volunteer team of dedicated educators to host a local, annual Media Awards Event and loads of other projects!